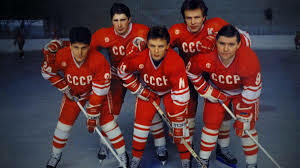 When people remember the hockey teams of the former Soviet Union, they remember teams that played with unmatched skill, speed, conditioning, and creative playmaking. Not since the fall of the former Soviet Union has the world of hockey witnessed anything that compares to the way the players on those teams played the game. This in turn has lead many people to wonder exactly how did they do it? How did they train to get those results? 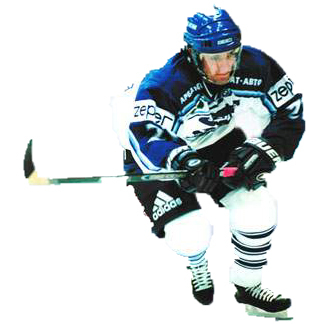 Applied Hockey Sciences is a highly specialized consulting firm that specializes in training motivated hockey players with the same techniques that were used in the former Soviet Union. Our D.A.R.T. program is the most comprehensive training program available to hockey players wanting to improve their speed, strength, endurance, and overall athleticism on the ice. If you are a motivated hockey player, and want to focus on being the best player you can be, Applied Hockey Sciences will help you get to the level you want to achieve. For more information on our D.A.R.T program please click here D.A.R.T. "BUILDING BETTER HOCKEY PLAYERS THROUGH SCIENCE"